Erin Coleman: The Jersey Maid - Real Bride Carly! 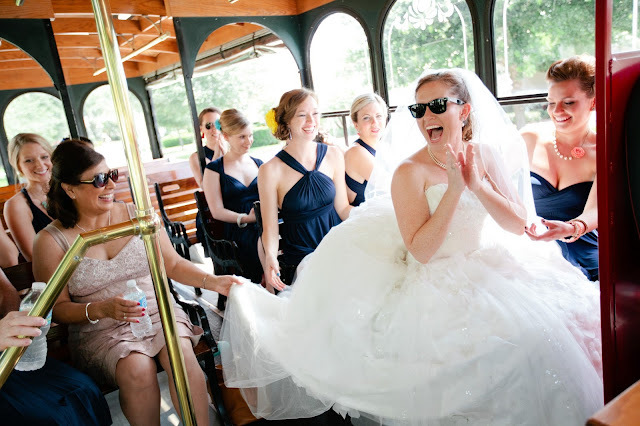 Carly is a Jersey Maid customer who purchased navy convertible dresses for her nine bridesmaids. 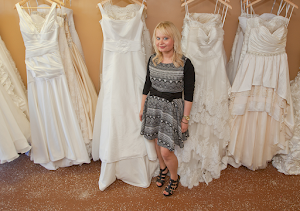 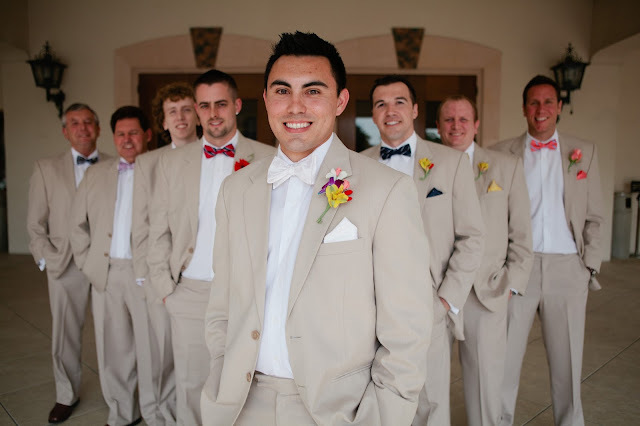 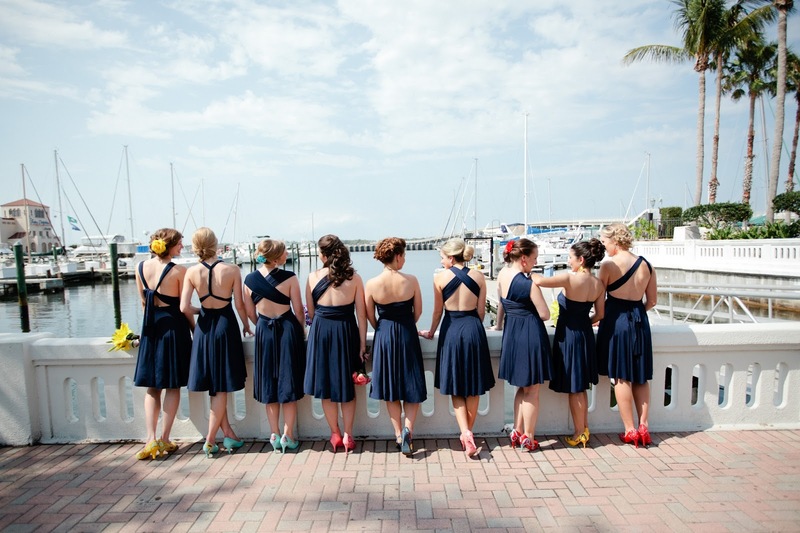 Carly's bridal party did a great job showcasing the various styles that the convertible dresses can be worn. 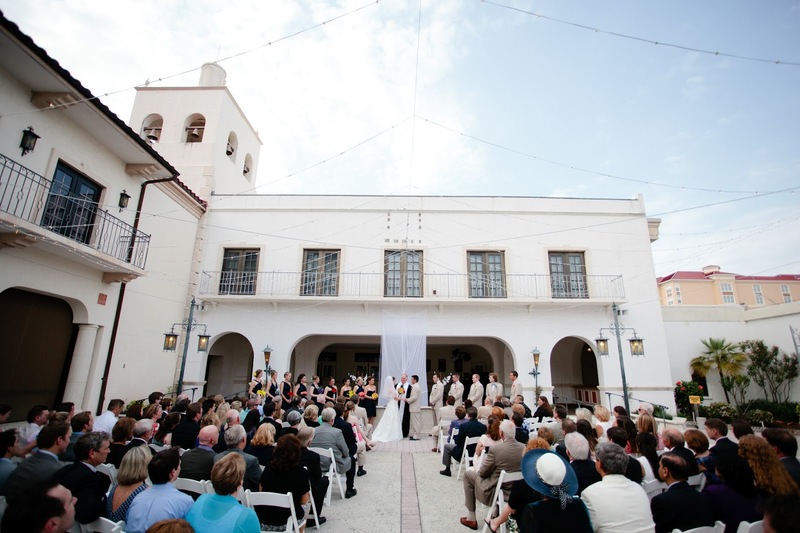 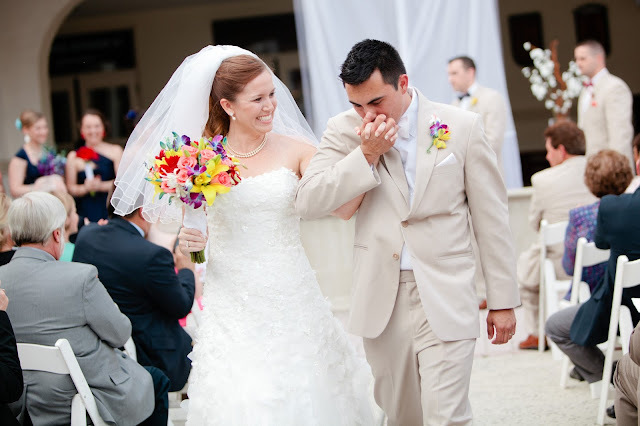 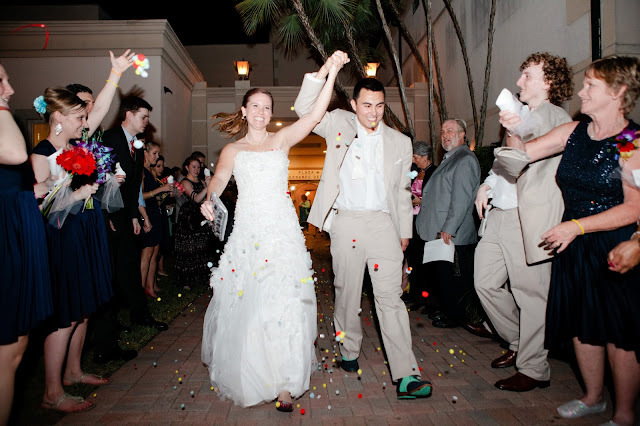 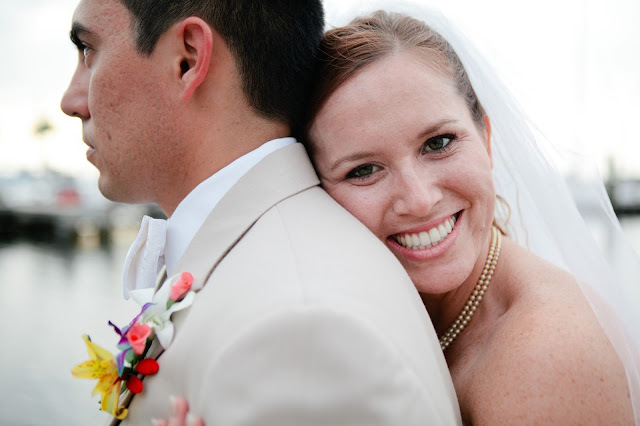 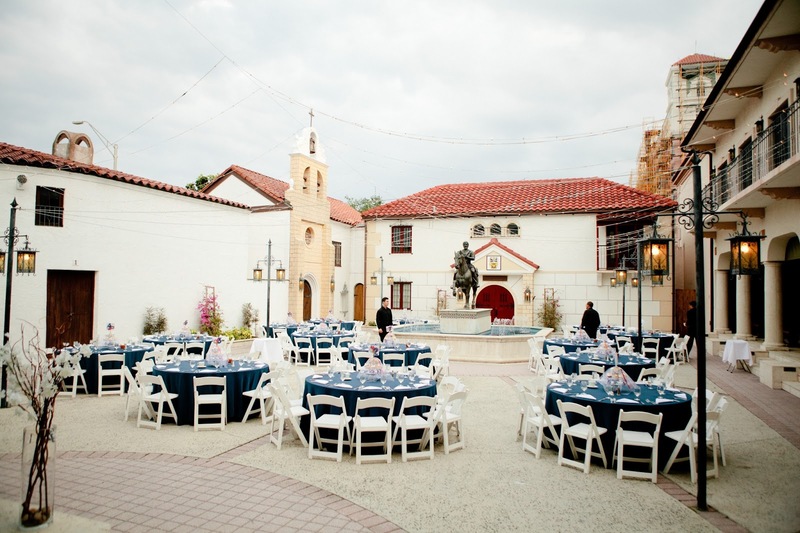 Her wedding, held at the South Florida Museum was beautiful! 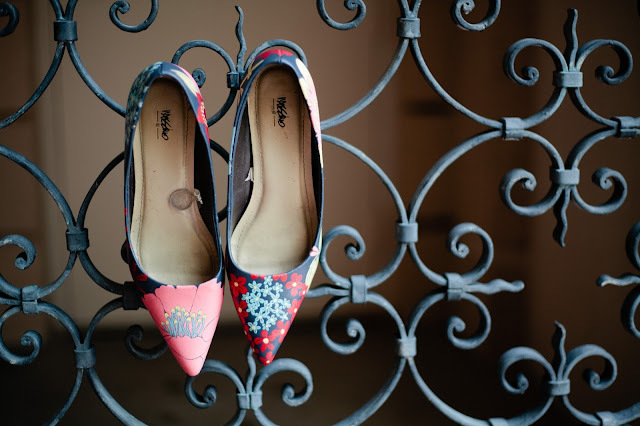 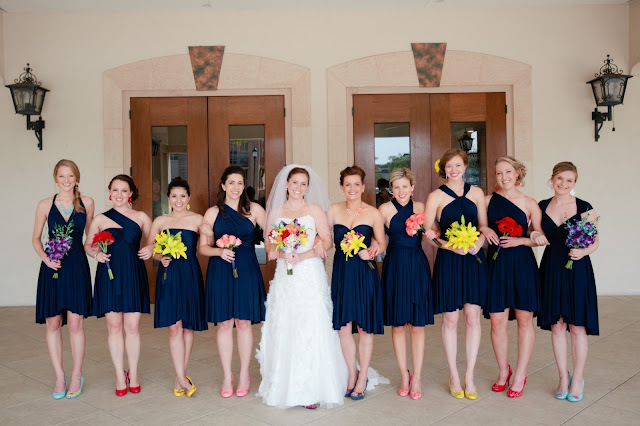 Carly hand-painted all of those gorgeous shoes...can you believe it!? 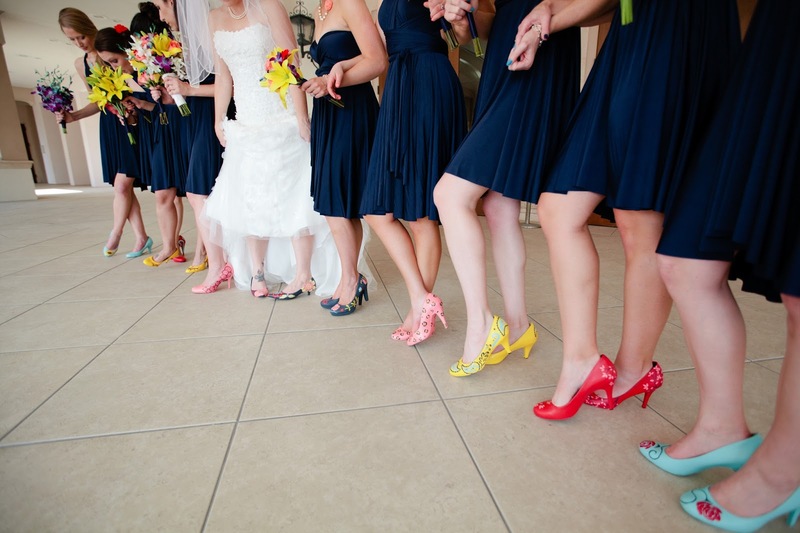 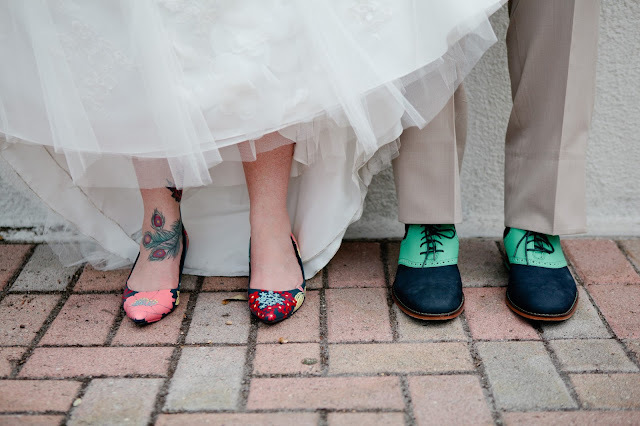 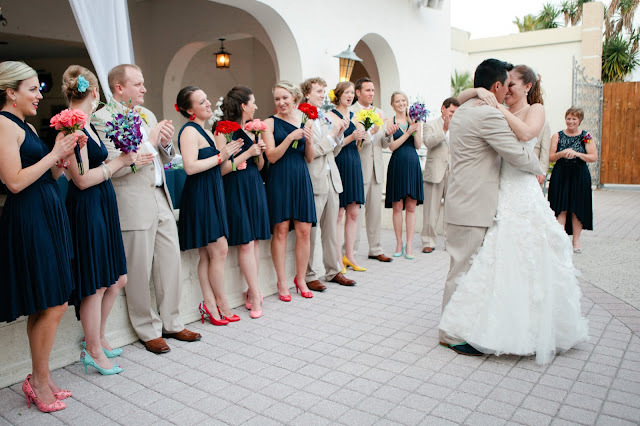 My favorite part of the bright color details is that the shoes matched each bridesmaid's bouquet...awesome! 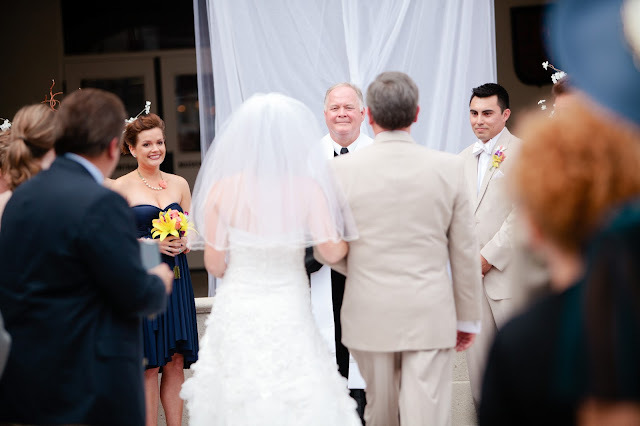 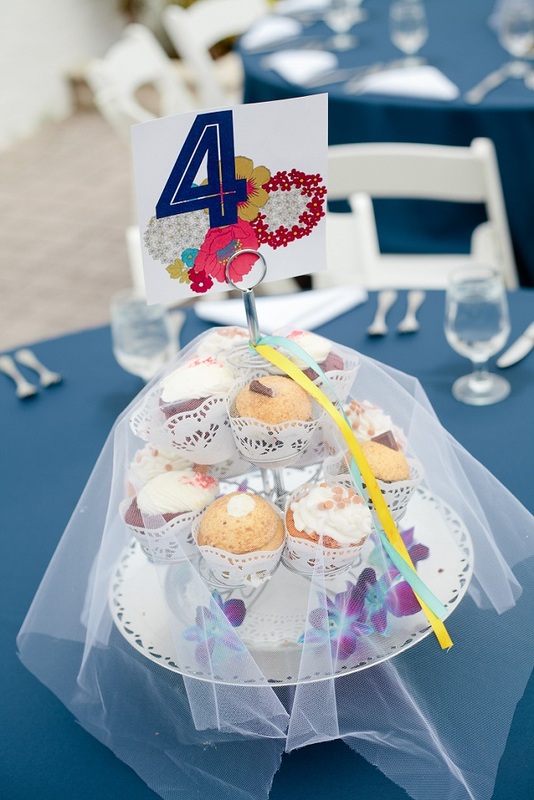 Photos are courtesy of Achor & Eden Photography.